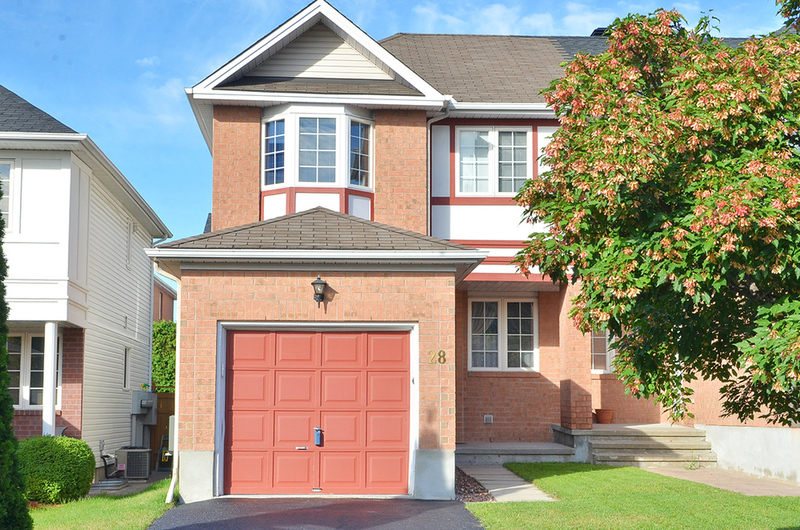 Very well maintained end unit in amazing location. 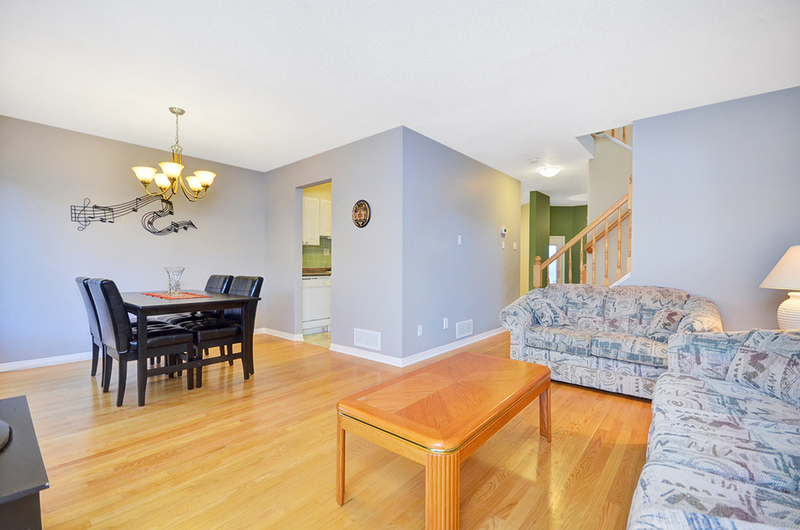 Large living room, dining room, bright eat-in kitchen, and hardwood throughout. Master bedroom features oversized walk-in closet. 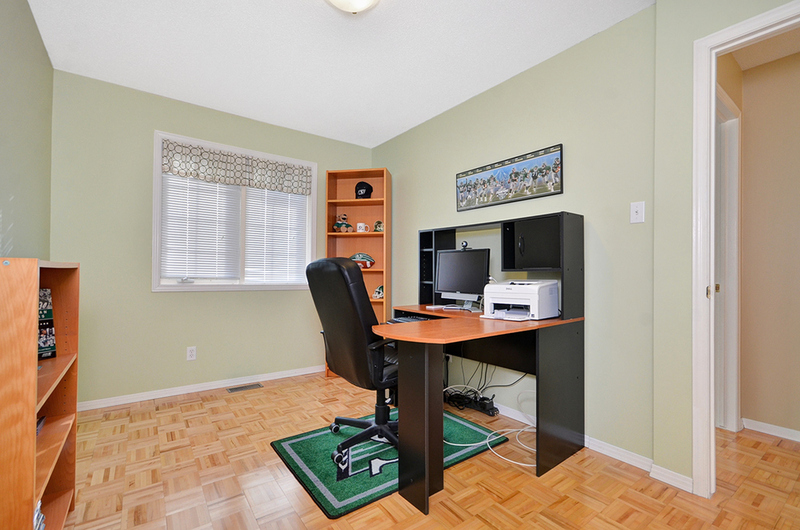 Large lower level family room with gas fireplace and full bathroom. Good sized backyard with stone patio. 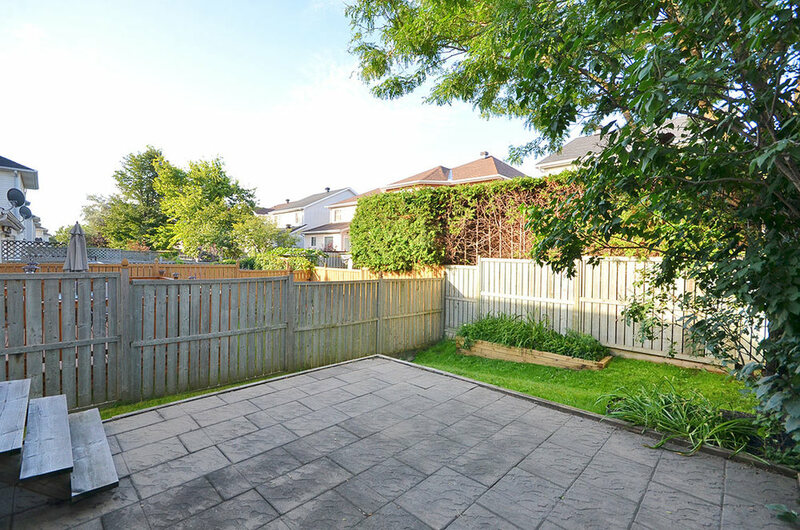 Close to bike trails, transit, shopping, hospital, etc. Listed on the Multiple Listing Service for $379,900. For more information or to schedule a showing, contact Matt Richling (salesperson) with RE/MAX Metro-City Realty Ltd.